Promo: An Officer and A Gentleman. (touring) Nottingham Theatre Royal. – East Midlands Theatre. BASED ON THE ORIGINAL SCREENPLAY BY DOUGLAS DAY STEWART. 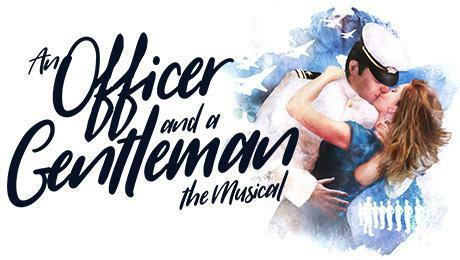 The World Premiere of “AN OFFICER AND A GENTLEMAN – THE MUSICAL” stars Emma Williams as ‘Paula Pokrifki’, Jonny Fines as ‘Zack Mayo’, Ray Shell as ‘Foley’, Ian McIntosh as ‘Sid Worley’ and Jessica Daley as ‘Lynette Pomeroy’. 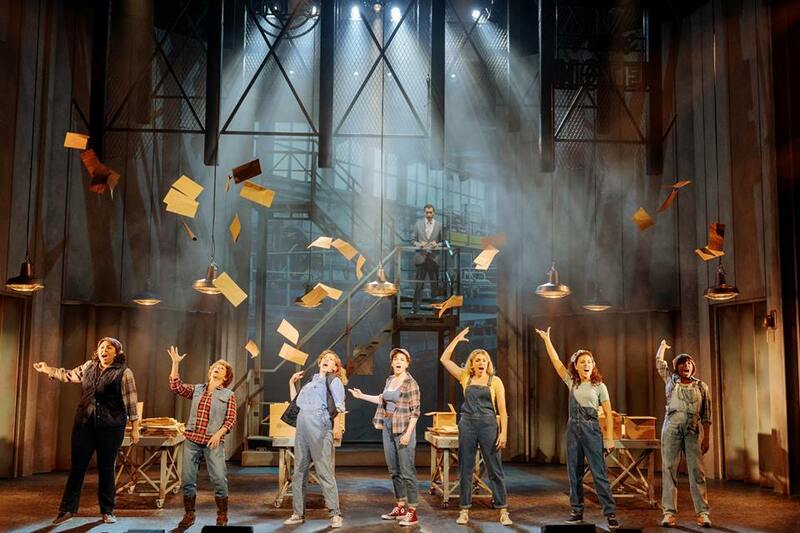 The production is currently playing at theatres across the UK and Ireland until 15 September 2018 and will visit the Theatre Royal Nottingham from 23 to 28 July 2018. 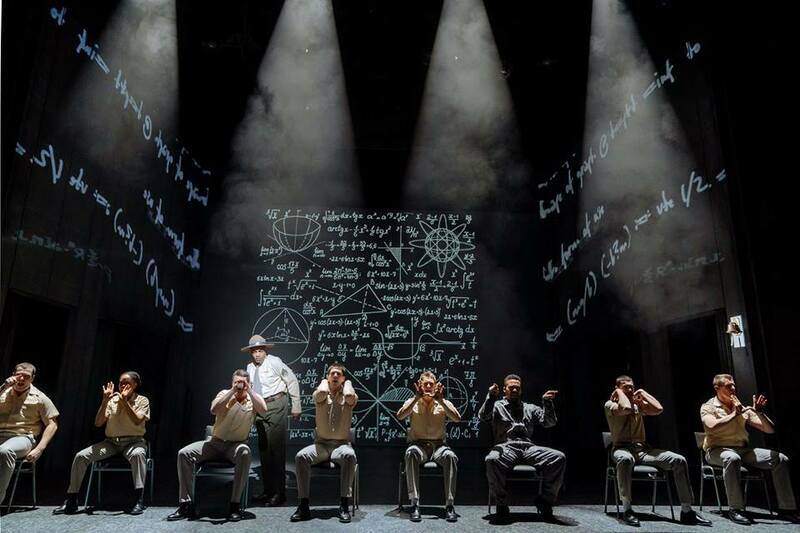 East Midlands Theatre Curve Theatre rave review of An Officer and A Gentleman. 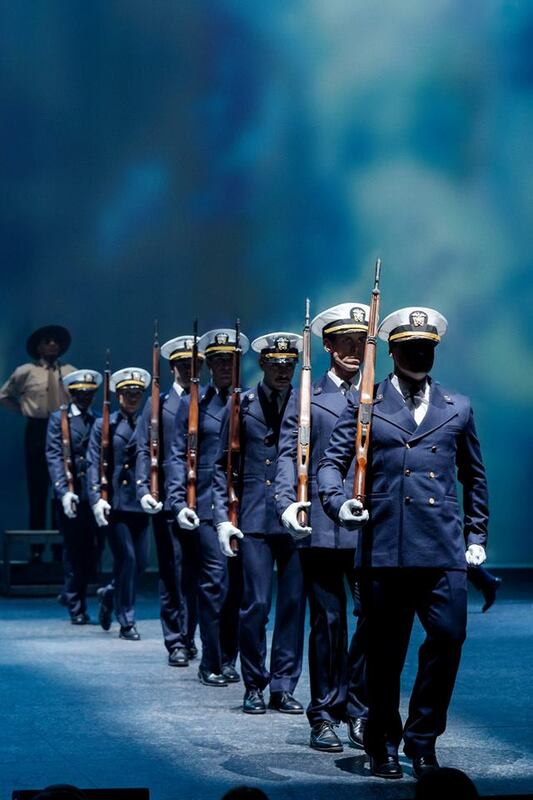 Nikolai Foster, Artistic Director of Curve and Director of ‘An Officer and Gentleman – The Musical’ said “Douglas Day Stewart wrote An Officer and a Gentleman in response to his time serving in the American Air Force and the challenges he faced during training. It is a visceral, uncompromising and ultimately tender portrait of these personal experiences and the lives of folk living near the training facility in the early 1980s. Four-time Laurence Olivier Award nominated actress Emma Williams will play ‘Paula Pokrifki’. 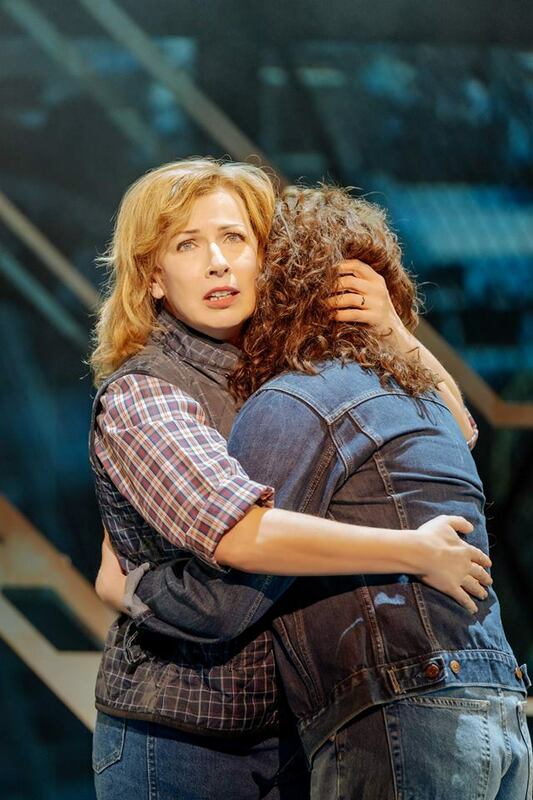 Emma’s previous credits include ‘Truly Scrumptious’ in “Chitty Chitty Bang Bang”, “Mrs Henderson Presents” and “Love Story”, all in the West End. 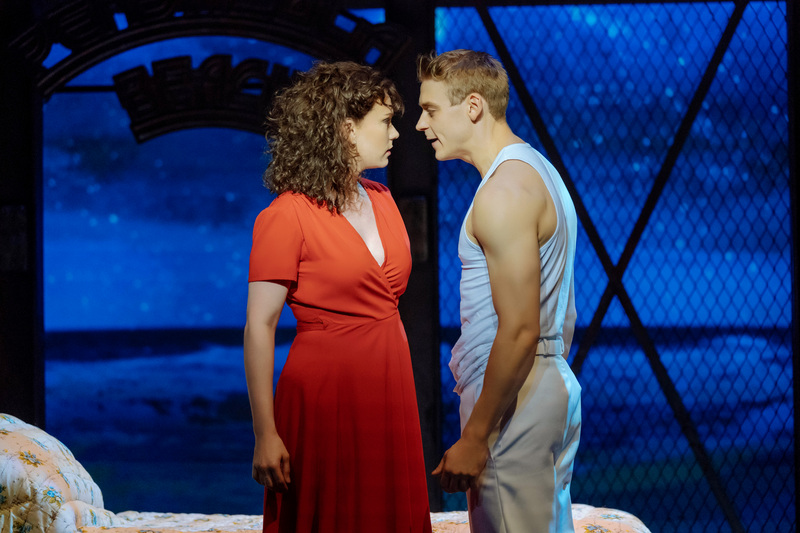 This year Emma won the What’s On Stage Award for Best Supporting Actress in a Musical for playing ‘Helen’ in Cameron Mackintosh’s revival of “Half A Sixpence” at the Noel Coward Theatre. Ian McIntosh will play ‘Sid Worley’. 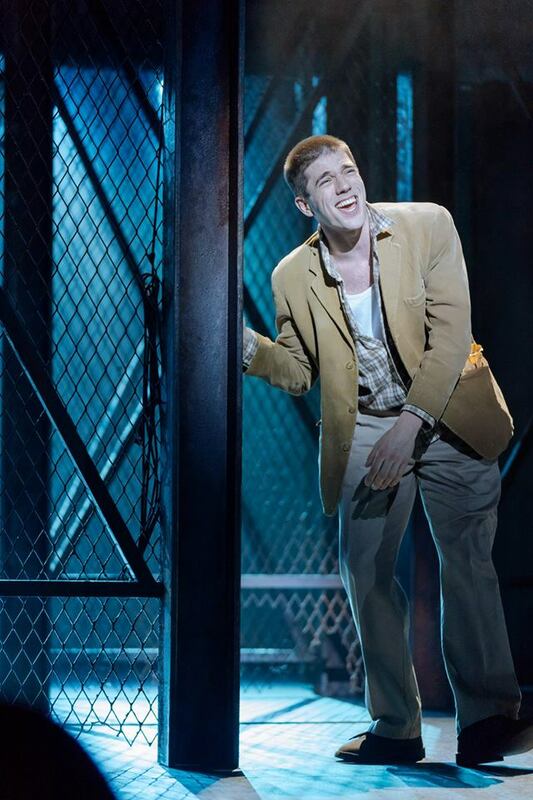 Ian is an Olivier nominated actor for his role in the West End production of “Beautiful – The Carole King Musical”, his other credits include “The Commitments” and “Rock of Ages”. The cast also includes Keisha Atwell (“Legally Blonde” and “Grease” at Curve, “Annie”) who will play ‘Casey Seegar’, Andy Barke (“Nativity! 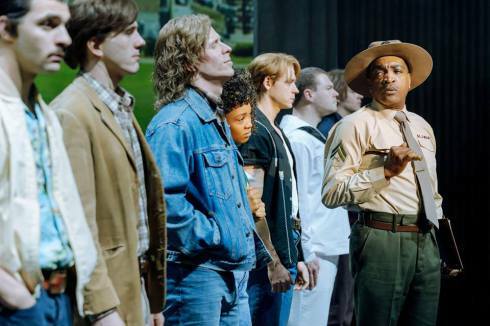 The Musical” and “Legally Blonde” at Curve) in the role of ‘Louis Perryman’, Darren Bennett (“Dirty Rotten Scoundrels” and “The Importance of Being Earnest”, “Grease” and the title role in “Scrooge the Musical” at Curve) in the role of ‘Byron Mayo’, James Darch in the role of ‘Troy’, Nathanael Landskroner (“Grease”, “Legally Blonde” and “Scrooge the Musical” at Curve) in the role of ‘Craig’, George Ioannides (“Grease” at Curve and “Annie” and “Mamma Mia!”) in the role of ‘Eduardo Cortez’, Joe Maxwell (“Jersey Boys” and “Scrooge the Musical” at Curve) in the role of ‘Fin Hooper’, Corinna Powlesland in the role of ‘Aunt Bunny’ and Rachel Stanley (“Legally Blonde” and “Scrooge the Musical” at Curve, White Christmas”) will play ‘Esther Pokrifki’. Joining them will be Maisey Bawden, David Burrows, Vanessa Fisher, Aimee Hodnett, Keiran McGinn and Rhys Whitfield. “AN OFFICER AND A GENTLEMAN” is one of the highest grossing films of all time. 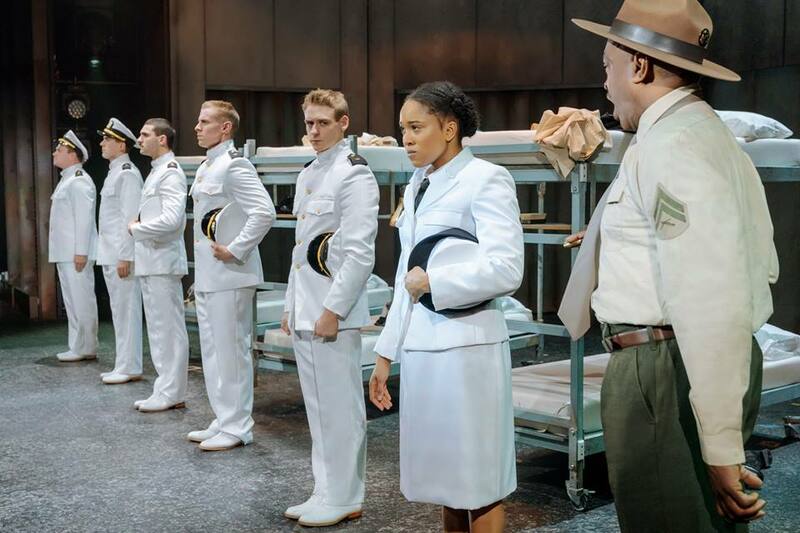 The screenplay is by writer and director Douglas Day Stewart which was based on his personal experience as a Naval Officer Candidate. The book is co-written by Douglas and Sharleen Cooper Cohen. It is directed by Curve’s Artistic Director Nikolai Foster (“Annie”, “What the Butler Saw”, “Calamity Jane” and “Sunset Boulevard”), Choreographed by Kate Prince (Old Vic Associate Artist, “Everyone’s Talking About Jamie”, “Into The Hoods” and ZooNation), has Musical Supervision by Tony Award-winning Sarah Travis (Curve Associate Artist, “Sweeney Todd”, “Sister Act”) with Set and Costume design by Olivier Award nominated designer Michael Taylor (“The Winslow Boy”, “Scrooge the Musical” at Curve, “The Dresser”). Orchestrations are by George Dyer, Lighting Design is by Ben Cracknell, Sound Design by Tom Marshall and Video Design by Douglas O’Connell.